Situated amidst the Aravalli mountain range, Mount Abu is the only hill station in Rajasthan. Cool and pleasant throughout the year, it attracts visitors with its serene air. When it comes to scenic beauty, Mount Abu is certainly a treasure trove, with many picturesque views that are a pleasure to behold. The hill station is engulfed in a dreamy aura that makes it the perfect destination for couples on a honeymoon or a romantic excursion. In addition, it is also home to several historical and cultural attractions, such as the Dilwara Temples and Nakki Lake. 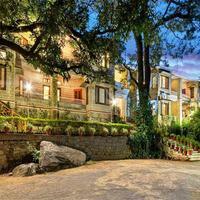 Mount Abu is therefore also ideal for a relaxing vacation with family. 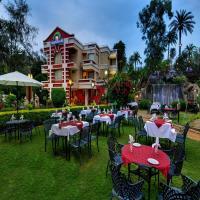 In Mount Abu, you will find the perfect assortment of different hotels and stay options suited to your preferences. If you are visiting with your partner, you can add a touch of romance to your trip with the right choice of accommodation. 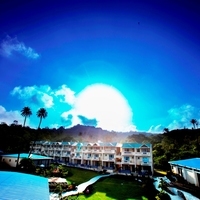 The numerous hill resorts or quaint colonial-style villas are especially recommended for couples. For those visiting with family, the city offers plenty of options in luxury hotels to provide a comfortable stay for the entire family. 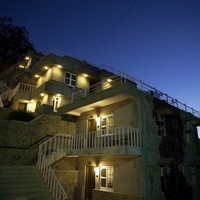 Mount Abu also boasts of many different options when it comes to economical accommodation for budget-travelers. 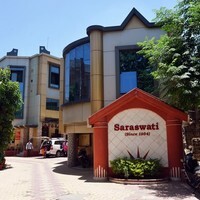 There are numerous mid-range and budget hotels that provide rooms at affordable rates. 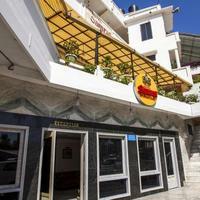 You can also share rooms with your friends at one of the local homestays or villas. 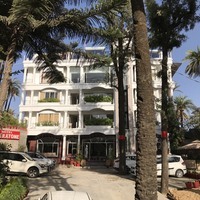 Some of the ideal locations while considering stay options in Mount Abu include the city center, the Polo Ground, and Major District Road, among others. 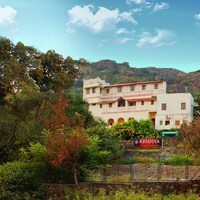 Cleartrip offers some amazing deals on hotel prices in Mount Abu. You can book your hotel rooms in advance with zero advance payment using out pay@hotel feature. So, don't waste any more time. 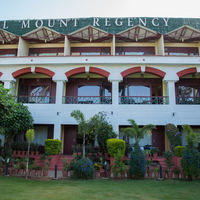 Book your hotel rooms in Mount Abu with Cleartrip now! Suggest us few good hotels in Mount Abu that provide wifi. 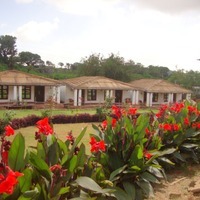 These days Wi-Fi is part of basic facility that most hotels in Mount Abu offer. 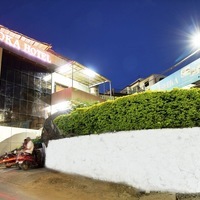 These budget hotels in city offer free Wi-Fi service Budget Rooms By Ashoka. Could you suggest us few hotels in Mount Abu that has free parking facility? 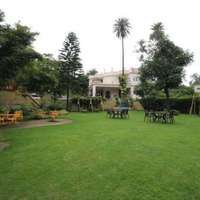 There are few hotels in Mount Abu that provides free parking facility Hotel Royale Palace, Colonial Kaanchi House, and Royal Garden Retreat. 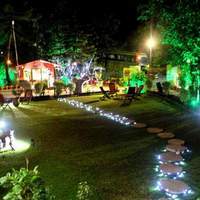 Can you suggest us hotels in Mount Abu that offers rooms under Rs. 1700/-? 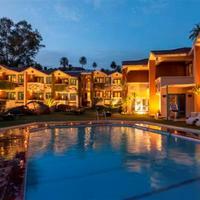 There are many hotels in Mount Abu that offers hotels under Rs. 1700/-. 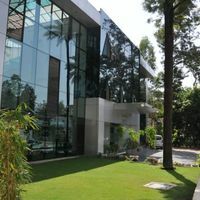 For best options you can check Hotel Vinayak, Shri Ganesh Hotel, and Hotel Crystal Inn under 1700/-. Can you suggest me hotels that have pay@hotel options in Mount Abu? 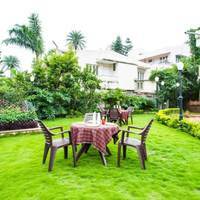 Most hotels in Mount Abu prefer that you pay some advance to book a room. However, there are some hotels that give you an option to pay@hotel like Hotel Hilltone, Hotel Toppers Corner, and Hotel Silver Oak. 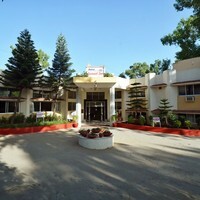 Can you suggest few hotels with good front desk facility in Mount Abu? 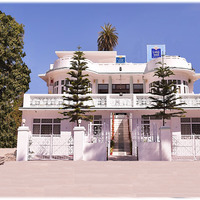 Yes, there are a lot of hotels in Mount Abu that has good front desk service available. 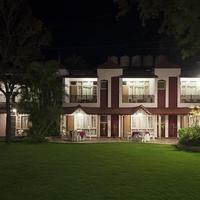 Check this hotels Palace Hotel - Bikaner House, Hotel Silver Oak, and The Fern Ratan Villas Resort.